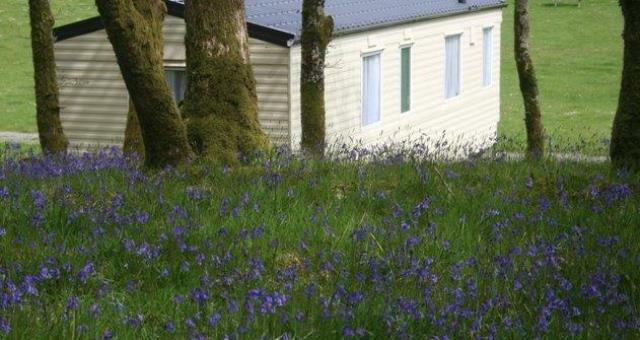 Dinas Caravan Park01341 241585work Holiday & Camping Park (SC)Visit our website and book direct. The grid shows the prices and daily availability from Sun 21 Apr 19 to Sun 28 Apr 19. It's easy to check availability for particular dates; just use the calendar to choose the check in date, select the number of nights and click the 'Search' button. Click the Book Now or Book Direct button to book the highlighted days. With Book Now the unit booking will be confirmed immediately, with Book Direct the unit reservation will be confirmed within 24 hours..
Visit our website and book direct. 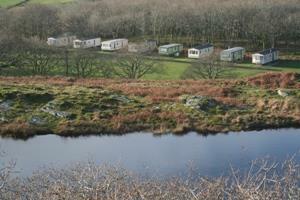 Ideal base to walk the Rhinog Mountains, Ardudwy Way long distance trail or the Wales coast path. Wifi Gas fire in lounge Pots, pans crockery and cutlery provided Duvets and pillows provided Children welcome from any age.